Ideal for coins, lipstick, cards, keys and even cameras, this multipurpose personalised photo purse is cute and compact, each one handmade and sewn to order. Design your own purse and choose from four lovely colours. Add a photo or text to see your very own personalised purse come to life. You can also add another photo at a small extra cost. The personalised purse is a stylish and practical way to keep your coins safe, or your cards and keys somewhere where you can remember them! Your purse features a satin photo area on one side, colourful trim and smart piping. The zipper has a charming metal heart pendant to make opening and closing your purse nice and easy. I was extremely happy with the service and quality of the product. My only little concern was on the one side the picture had been cut off so you could only see two of the heads of the people. I have ordered again from.you a really nice bag.i am looking forward to the delivery. I cannot fault any part of the service. The product is absolutely perfect and for a very special daughter who is about to embark on a long backpacking trip - it is a brilliant reminder of her siblings as she is on her journey. The service and speed are excellent and with no compromise on quality. Thank you. Who Is the Personalised Photo Purse For? Create a special purse to surprise your girlfriend with on her birthday or for your anniversary, choosing a romantic message to accompany the image. Or to show your mum you're always thinking of her, print a photo from childhood to ignite some nostalgia - and possibly create a few happy tears! This personalised purse is also an ideal gift for a little girl who is just beginning to receive her first coins to save as pocket money. We suggest getting a brand new coin from this year and popping it in before you gift wrap it. The coin and purse can then become a sentimental keepsake. Due to its compact size, the purse can double as a digital camera case, perfect as an innovative gift for a keen photographer. Or, alternatively you can treat yourself - why not?! 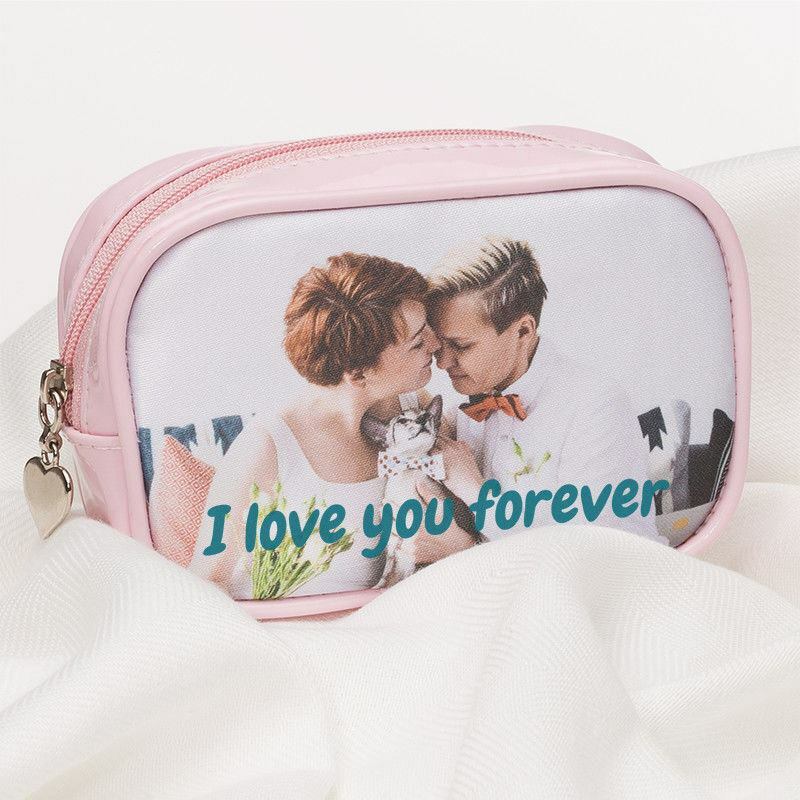 Like many of our products, the personalised photo purse, UK, comes with a quantity discount, so buy more than 1 today and save money for a bridal gift or family presents. The care and expertise that has gone into the making of the personalised purse will shine through. Whether you choose patent vinyl or genuine leather, all photos are printed onto luxury satin fabric to ensure your design is finished to an excellent standard. Soft pink, light blue, black or ivory beige, you can choose your ideal purse to match your other accessories and garments. It has smart piping around the edges to enhance the designer look. Choose the patent vinyl finish for your personalised purse if you want a high-gloss, shiny effect that will almost always look brand new. The soft, fine Italian leather finish is elegant with a more classic appearance, ideal for those who are after a more subtle effect. Care: Surface wipe with mild soapy damp cloth. No abrasion - materials remain soft to touch. The photo is printed onto HD satin, which can be washed time and time again at 30°c, so you don't need to worry about your purse fading in colour over time. If you're giving this as a gift, you can add text over the photo to customise it with their name. Or if you have a special photo that you don't want to compromise, opt for a second image to be printed onto the reverse and display their name there instead. There's honestly no limits when it comes to what you can print to customise your unique purse. For your girlfriend, we'd suggest a cute picture of the two of you featuring a personal message. For animal lovers, what would be better than each time they make a payment, get their keys out or powder their nose, their beloved pet is there to greet them? Not much in our eyes! Even if they don't have a pet (sad face), choose an image of their favourite animal to feature on the side their personalised purse to put a smile on their face every day. 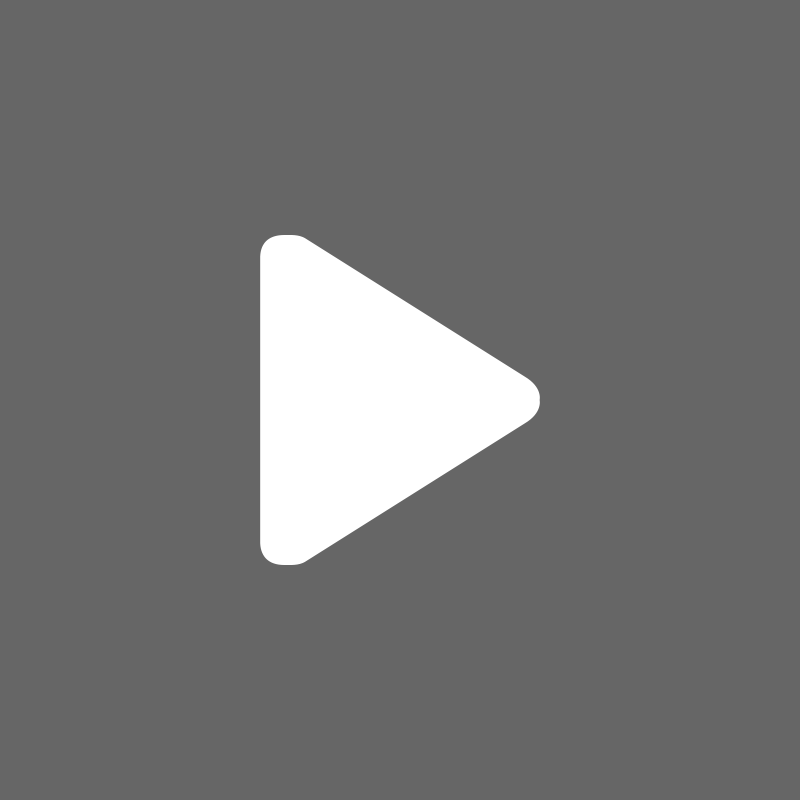 If your recipient is a TV or film fanatic, bring Hollywood to them and print the logo, favourite character or promo cover onto one or two sides.